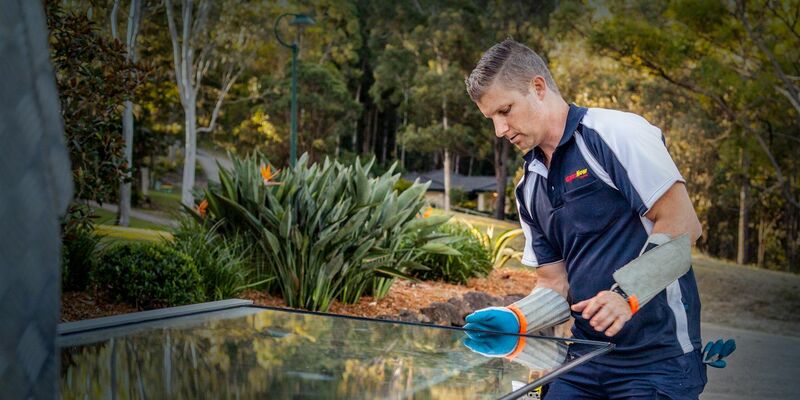 Emergency glass replacement specialists, GlassNow offers exceptional customer service around the clock. 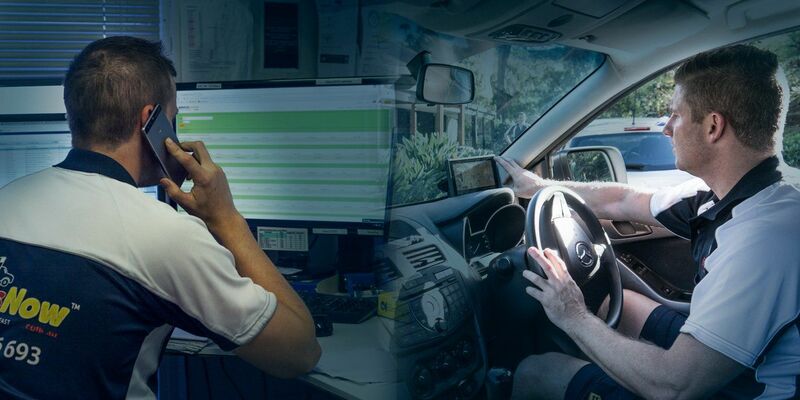 FAST response during emergency situations 24 Hours-7 days. 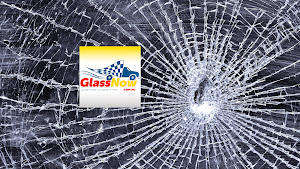 GlassNow can bill most insurance companies, guaranteeing fast, efficient processing of your insurance claims for damaged or broken glass. 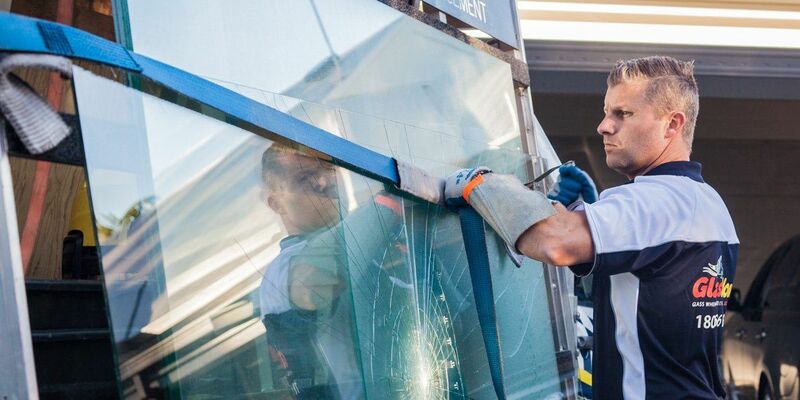 In an emergency, you can trust our experienced glaziers to replace the glass in your broken windows or doors at your home or work premises. 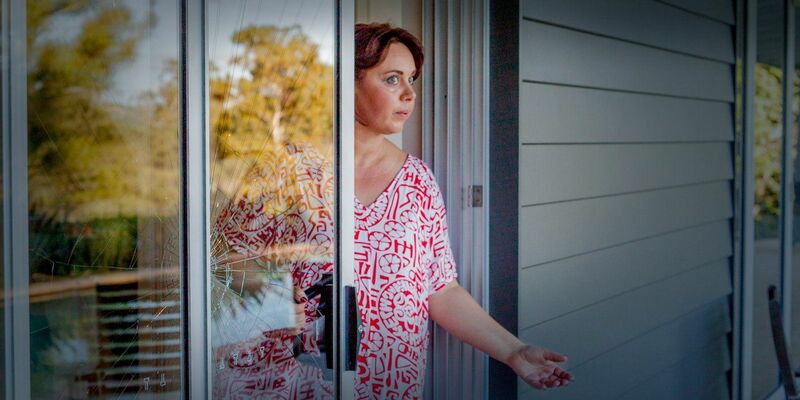 GlassNow provides Top Quality Emergency Glazing Services to businesses and households. 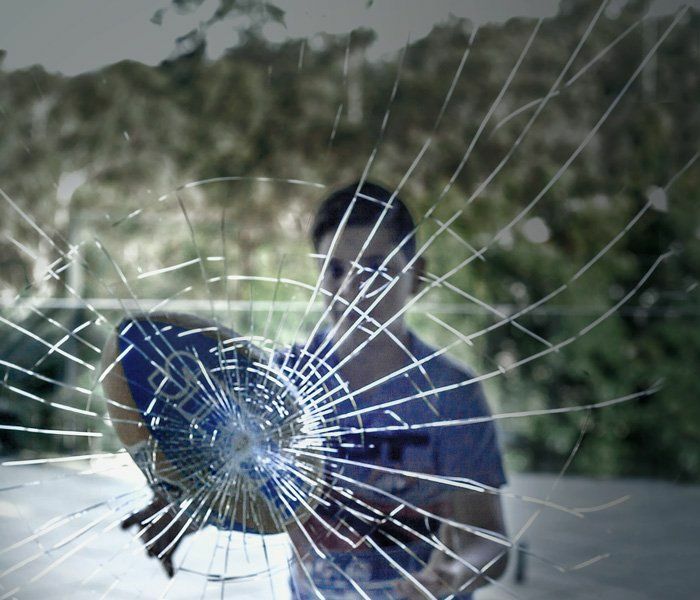 Smashed glass cannot be repaired, it must be replaced to ensure safety for occupants of homes and businesses. 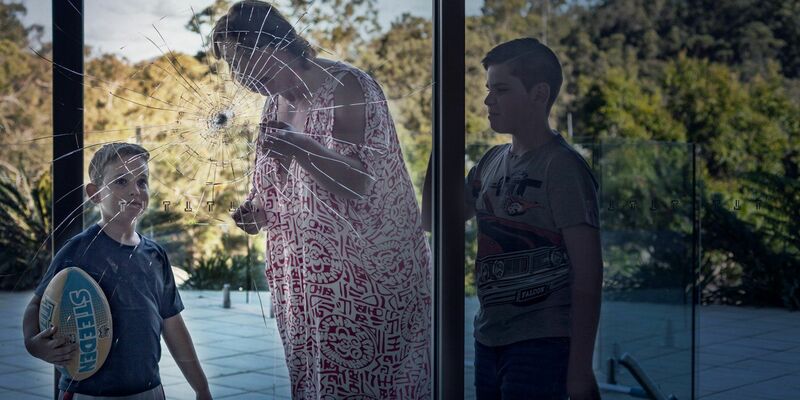 Whether your broken glass is due to bad weather, vandalism, accident or burglary, GlassNow offers round-the-clock emergency glass installation. Our 24-hour phones are manned 7 days a week and can talk you through any broken-glass situation to ensure the safety of you, your family or your customers. 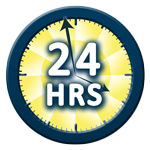 Our team of glaziers are mobile and will come to you no matter what time of the day or night. 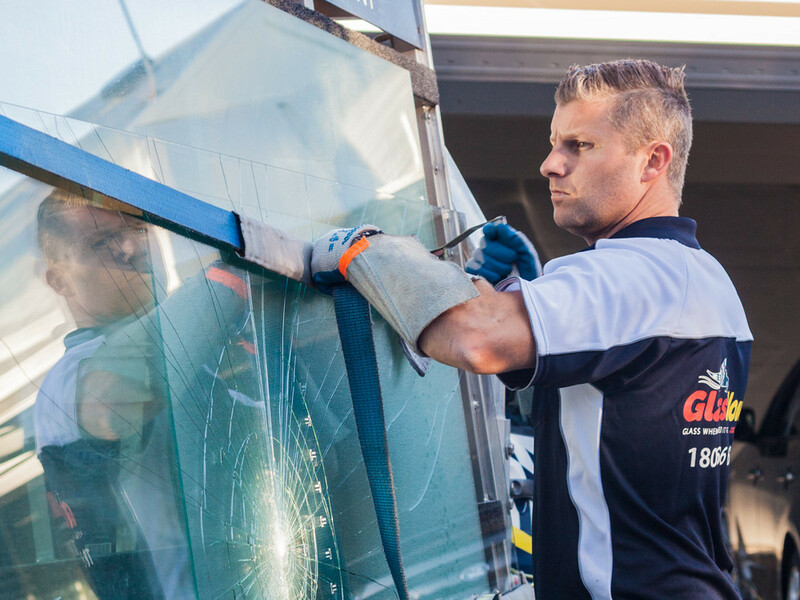 Our specialised fully equipped mobile glass repair vehicles are stocked with most common types of glass to ensure most repairs are done on the spot. 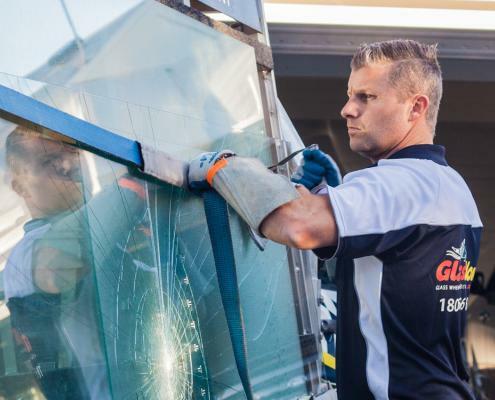 Our glaziers carry all necessary safety equipment and install glass to Australian Standard AS1288. 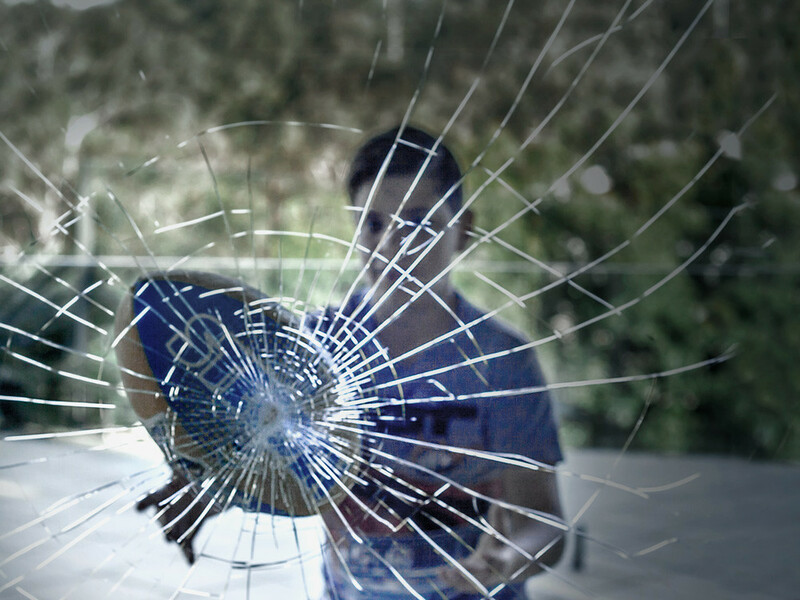 Sites are left cleaned and clear of broken glass fragments to further ensure the security of yourself or the public. Member of Master Builders and Accredited Member of Australian Glass Association. Public Liability Insurance to the value of $20 million. 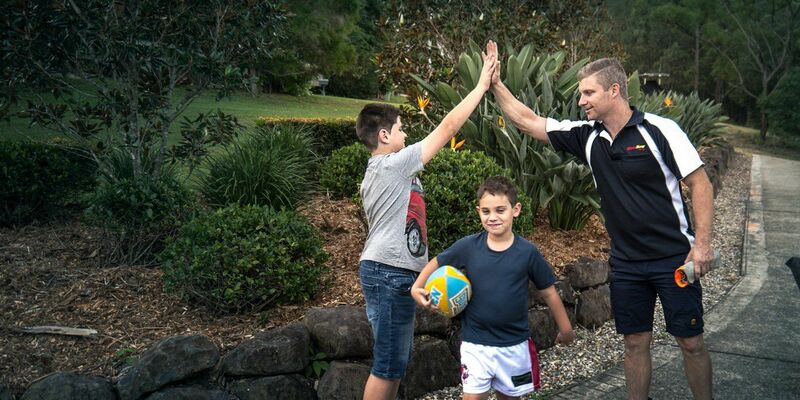 100% Australian Family Owned and Operated Glass Company, established for more than 20 years. The convenience and safety of only qualified tradespeople working onsite at your location. 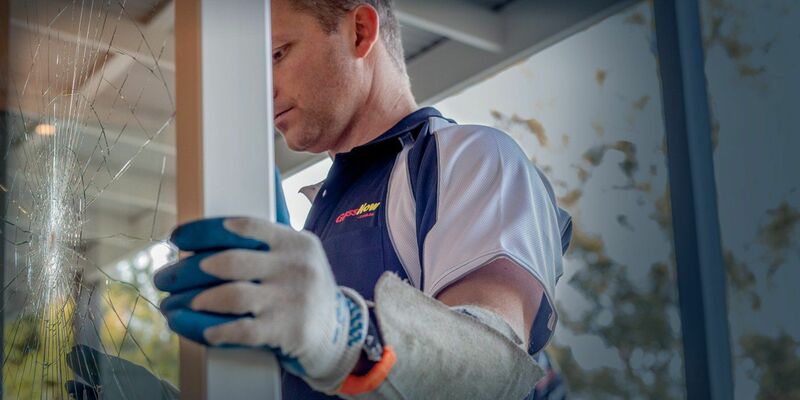 No job too big or small for our professional team – from replacing a window roller to a shower screen or kitchen splashback, our friendly experts are here to help. Free no-obligation onsite quotes, where required. 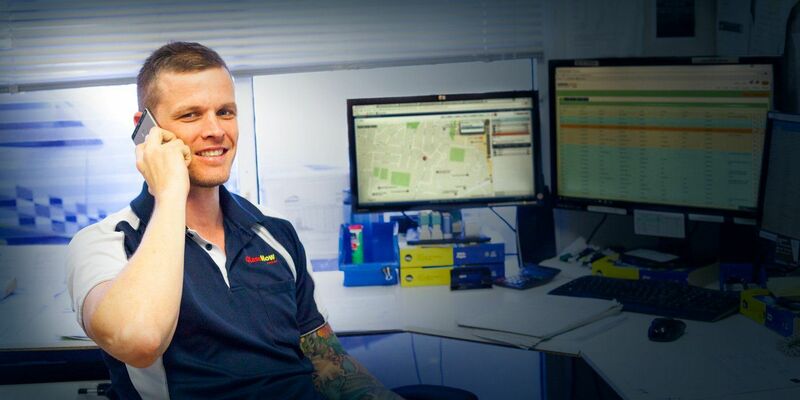 Direct billing to all insurance companies to minimise customer downtime. 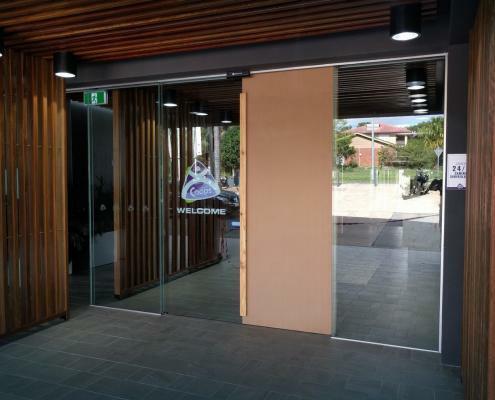 Our Domestic and Commercial Glass Products cover a wide range of Applications, including Glass Doors, Glass Windows, Shopfronts, Shower Screens, Balustrades, Mirrors and all other Domestic and Commercial Glass Applications. 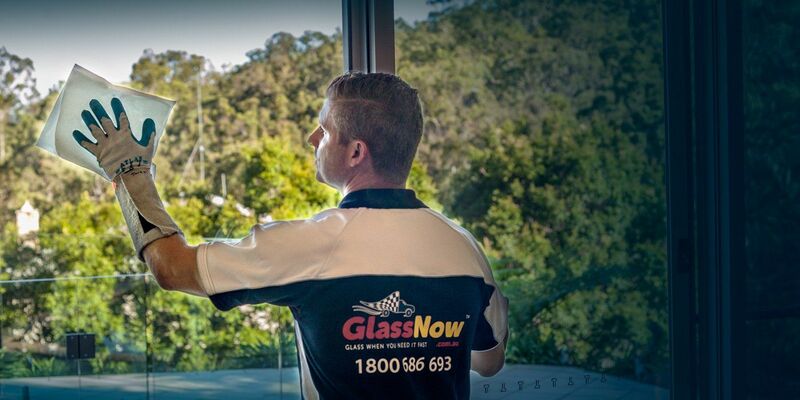 GlassNow’s experienced glaziers have helped thousands of customers with their workmanship and exceptional customer service. Experienced in replacing glass panels in timber or aluminium frames for windows,doors and shopfronts. Leave the hard work to the specialists and contact GlassNow today for a quote. 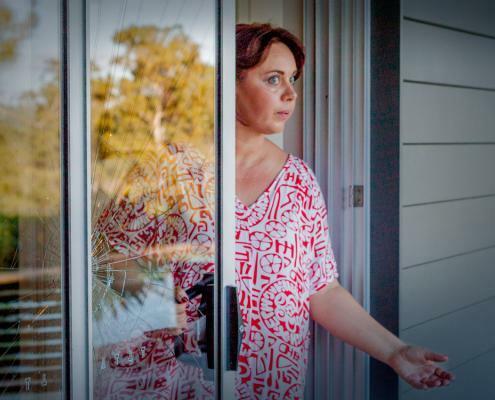 The glaziers at GlassNow are on the job to make your glass replacement as smooth and efficient as possible. 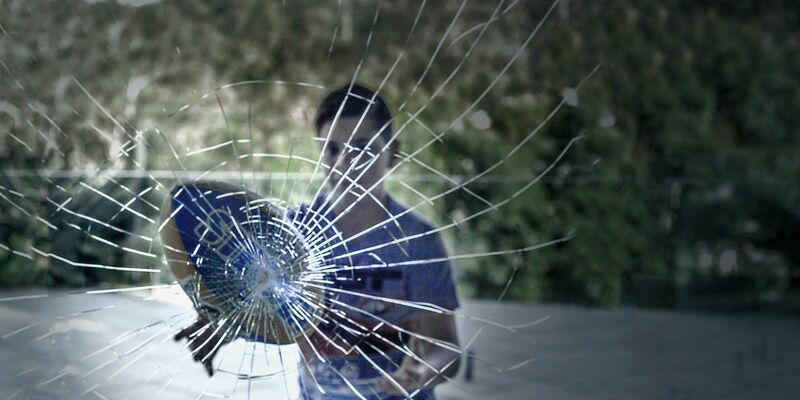 If you’ve experienced an emergency breakage due to vandalism, accident or burglary. If the GlassNow team is not able to reglaze on the spot, we will temporarily board up the affected area for your safety and security.